Upon duBrowa's departure, John Kelly will lead Starbucks' global communications team in addition to global social impact, community investments, and public policy. 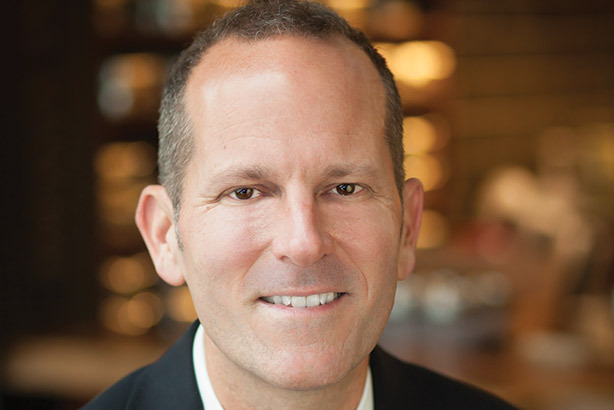 SEATTLE: Starbucks SVP of global communications Corey duBrowa is exiting the coffee company after eight years to join Salesforce as chief communications officer. DuBrowa will join Salesforce as EVP and chief communications officer in July. He will report to Salesforce chairman and CEO Marc Benioff. Gina Sheibley, VP of corporate comms at Salesforce, said via email that duBrowa is not replacing anyone in the position and that Jane Hynes, SVP of communications, is taking a sabbatical and will return in September. DuBrowa’s exit follows that of Starbucks CEO Howard Schultz, who stepped down on April 3 and was replaced by COO Kevin Johnson. Before joining Starbucks, duBrowa was president for North America at Waggener Edstrom Worldwide, the predecessor of WE Communications, at the end of a career of a decade at the firm. Previously, duBrowa was a VP at Ketchum and director of internal communications at Nike. PRWeek has picked duBrowa for its Power List several times, most recently in the number 26 spot in 2016. After duBrowa’s departure, John Kelly will lead Starbucks’ global communications team in addition to his responsibilities driving global social impact, community investments, and public policy, said Vivek Varma, EVP of public affairs at the coffee chain, via email. For the last three years, Kelly’s team, led by Virginia Bergin Tenpenny, Colleen Chapman, Kelly Goodejohn, and Zulima Espinel has managed a global effort to boost the company’s social impact agenda and public policy narrative, Varma added. Linda Mills, VP of corporate comms; Jen Sizemore, VP and editor-in-chief; and Lisa Passé, VP of global brand comms, will report to Kelly, whose title is SVP of global responsibility, community, and public policy. The company’s public affairs partners around the global will also report to Kelly. "Combining our global communications, advocacy, and engagement efforts under one leader will improve and accelerate our ability to drive and protect the brand in a highly disruptive and often challenging media and political environment," Varma said. "I’m confident that [Kelly] can consolidate these efforts and scale our impact while also strengthening our ongoing efforts to ensure that the facts about the company, our intent, and the substance of our initiatives are broadly known and understood by stakeholders." This story was updated on June 1 with additional information.